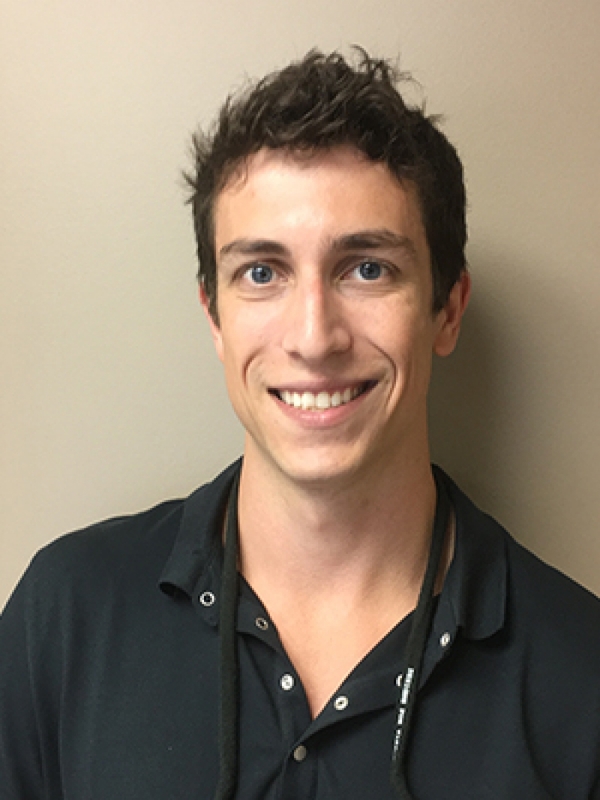 Dr. Zac Loomer is Peachland Dental Centre's newest dentist, but he's been around for a while! Learn how he came to join our team. My path to dentistry started when I was very young. I took great interest in my science classes and developed a passion for understanding facts, principles, theories, and models that explain the workings of the natural world. I was fascinated at how, with the use of science, treatment and medicine could help people and it was then that I distinctly remember deciding I wanted to be a doctor. I grew up with my step-father, Dr. Steven Faigan, a renowned local periodontist, who encouraged me to consider dentistry as a career. As I neared completion of my undergraduate degree, long-time family friend, Dr. Don MacRae, championed dentistry as the 'best job in the world'. I spent time shadowing at his clinic, as well as other clinics around the Okanagan, and was soon convinced to exclusively pursue dentistry. Five years later, and I have to agree with Dr. Don: being a dentist really is the best job in the world! I genuinely like being able to help people each and every day. Whether it’s getting someone out of pain, or helping them correct cosmetic issues with their smile, each case presents its own challenges and demands that keeps the job exciting. I love the artistic nature of restorative dentistry, the use of ever emerging new technologies, and most of all the opportunity to work with a fantastic group of staff and patients alike!